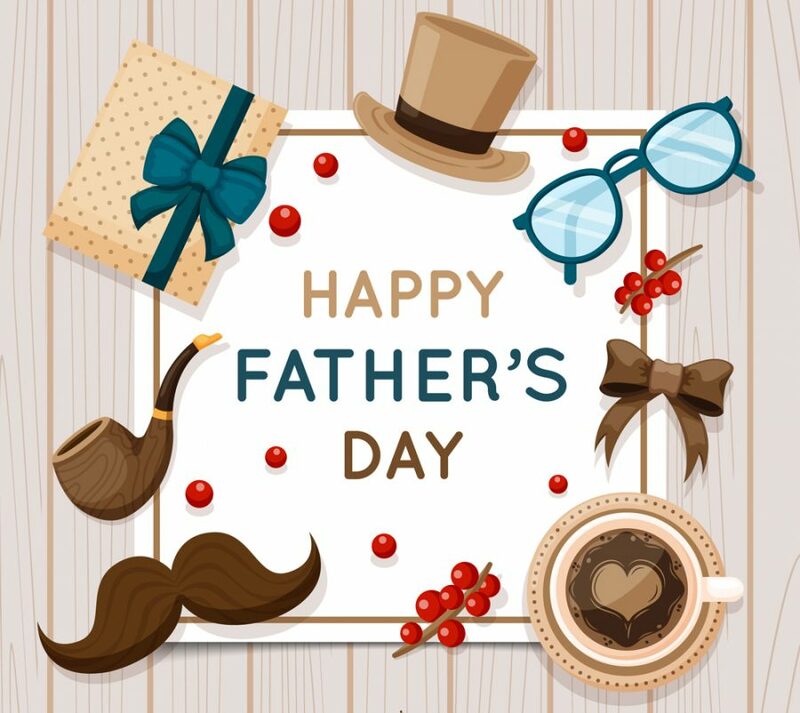 Here’s wishing a very Happy Father’s Day to all the fantastic and hardworking Dads out there! Our one-day-only special Paella beaming with meats and mushrooms! Cooked in seafood saffron broth.